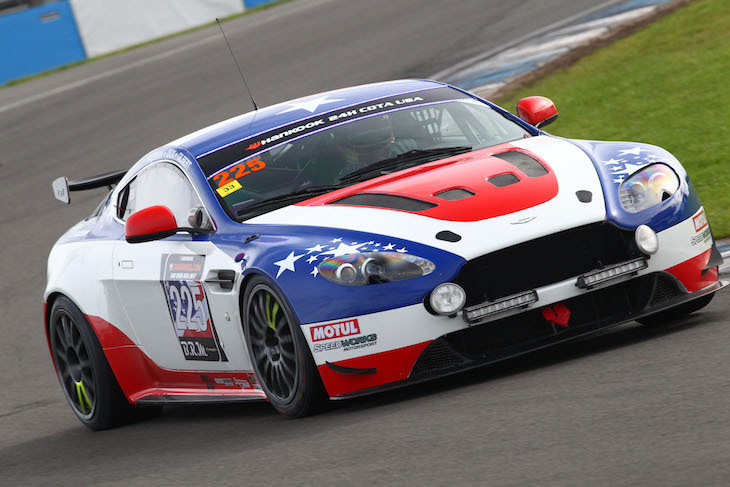 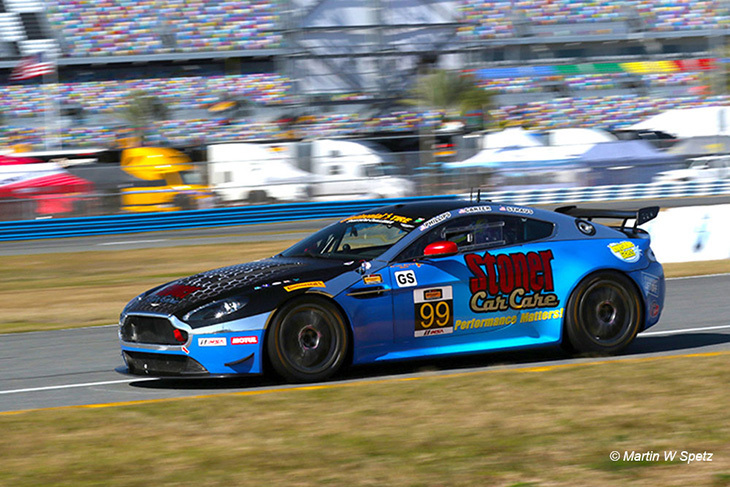 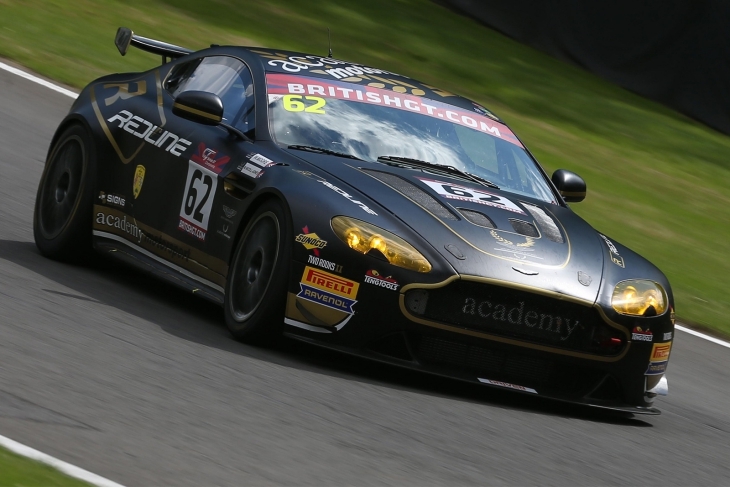 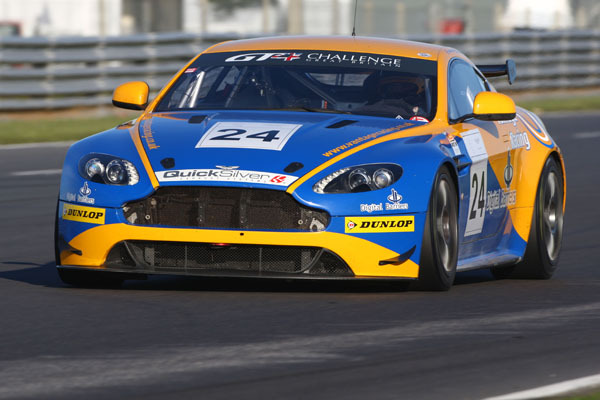 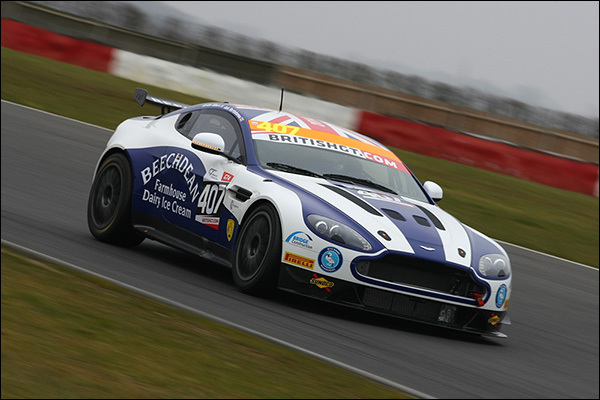 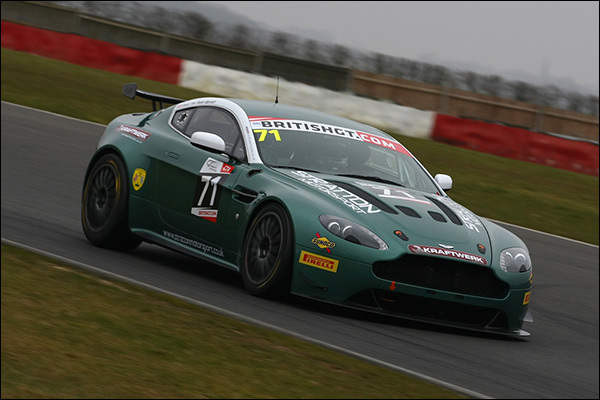 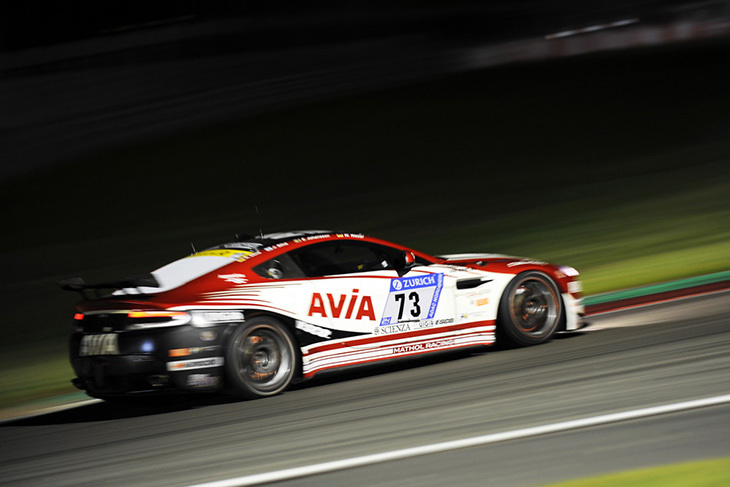 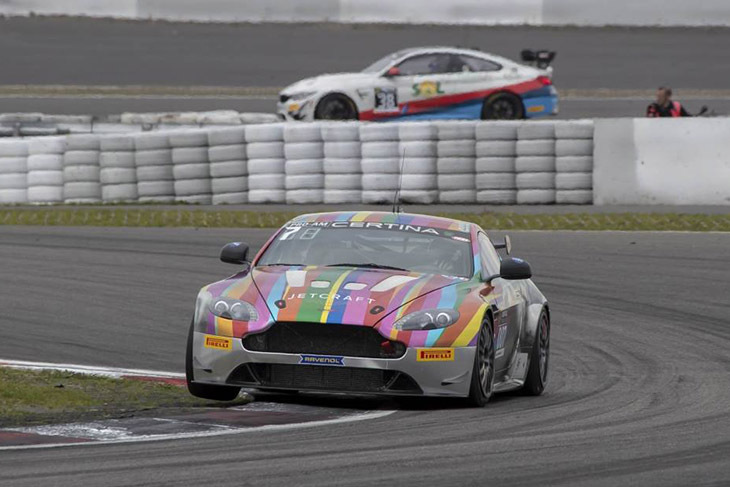 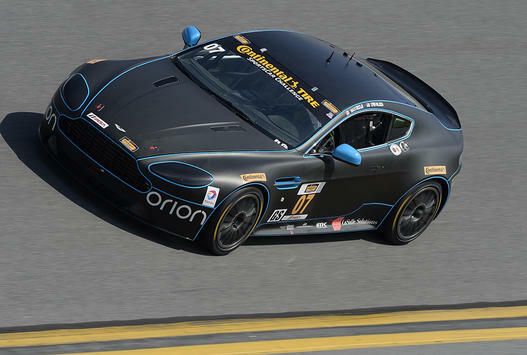 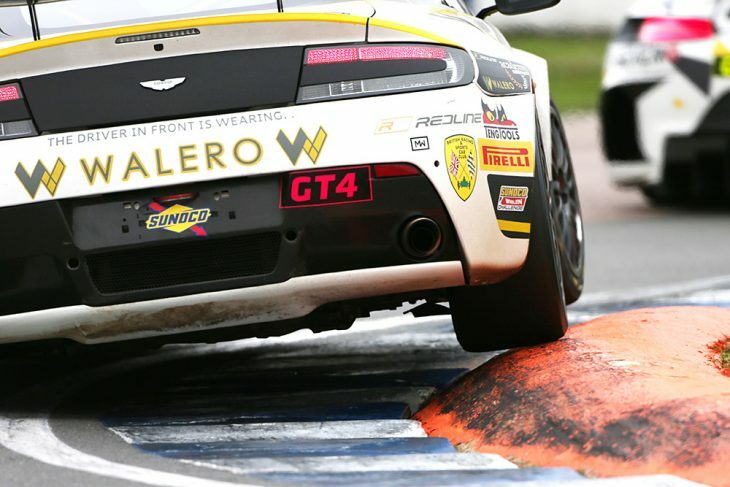 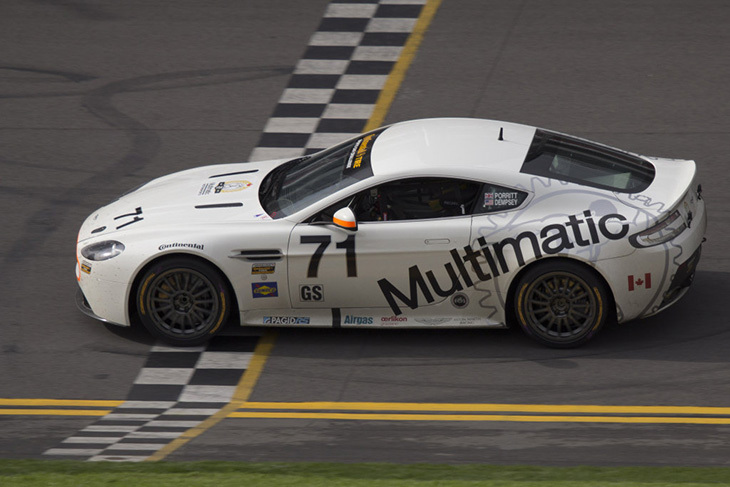 The Aston Martin Vantage has been a part of the GT4 scene since the very early days, updated, upgraded from the original Vantage V8 N24 (4.3 litre) to the 2008 Vantage GT4 (4.7 litre), but still very much to the same initial recipe, a lightly modified version of the growling V8 road car, very much in the spirit of the original rules. 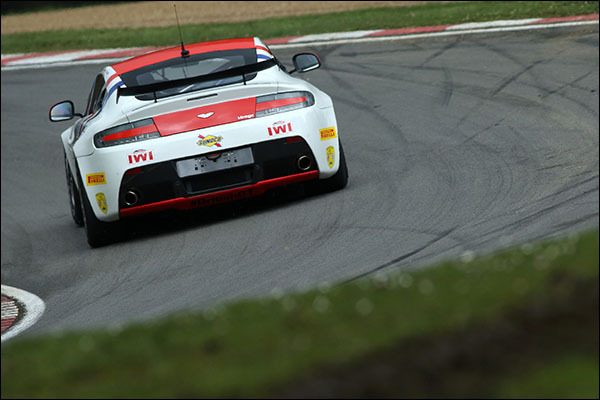 There were enough cars produced first in Aston Martin’s Gaydon factory, then later at Prodrive’s facility (well into triple figures) that we’ll be seeing them in competition for a while yet, but new customers will now be receiving the turbo V8 version of the current road car. 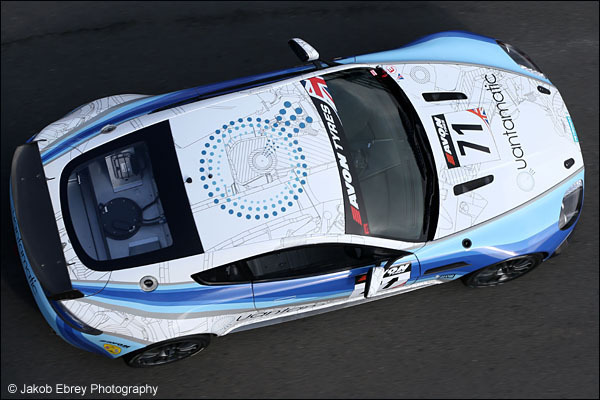 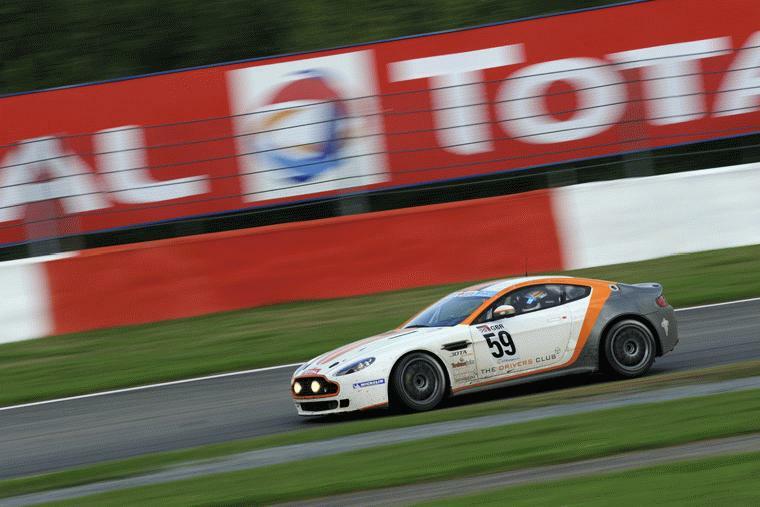 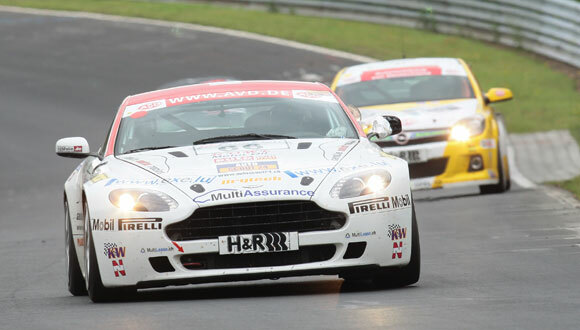 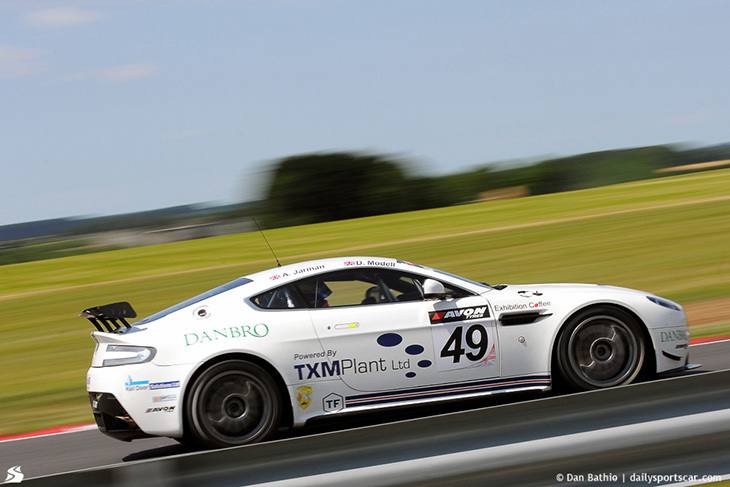 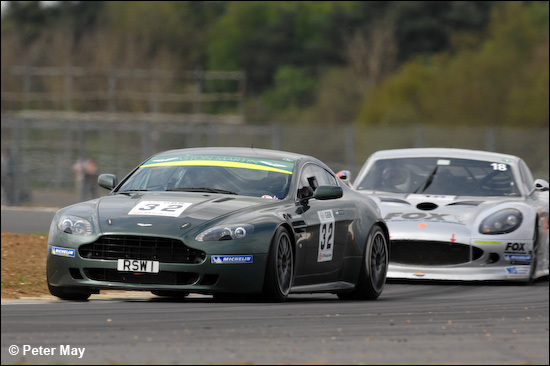 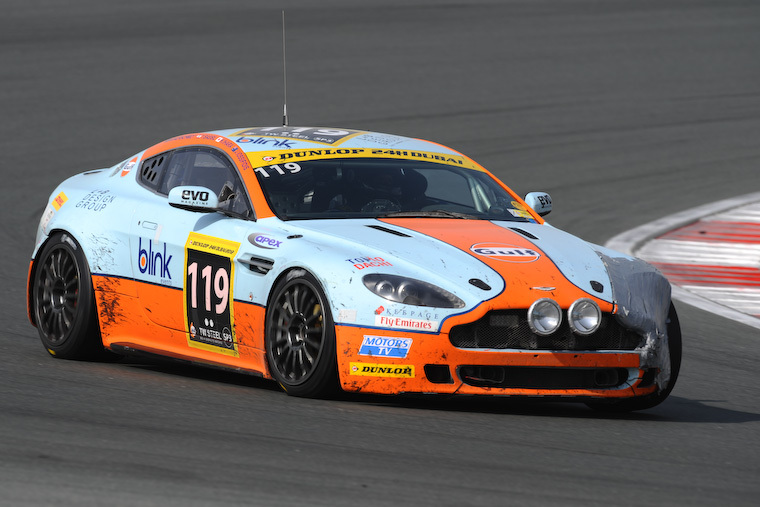 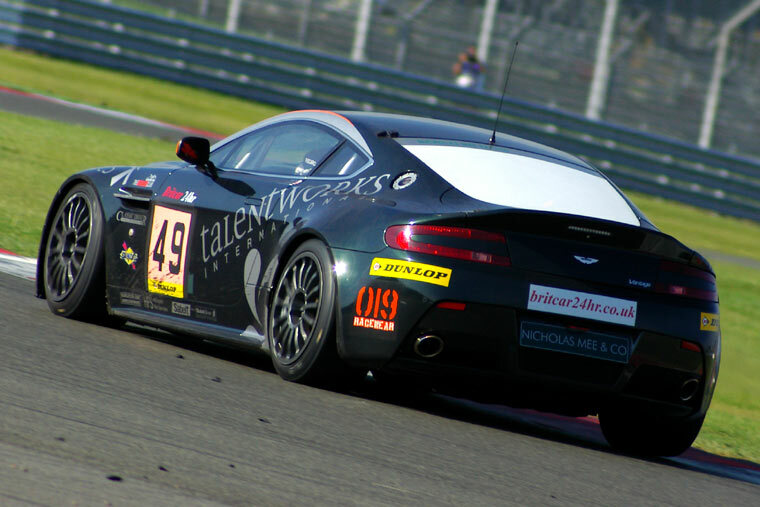 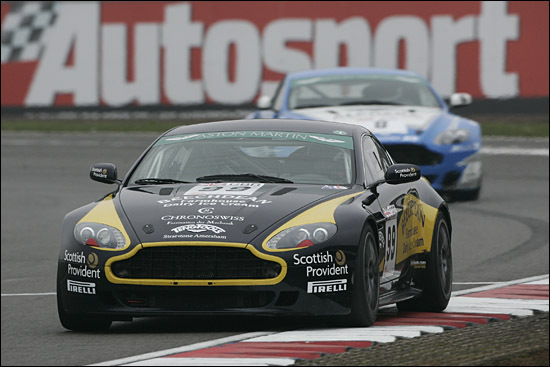 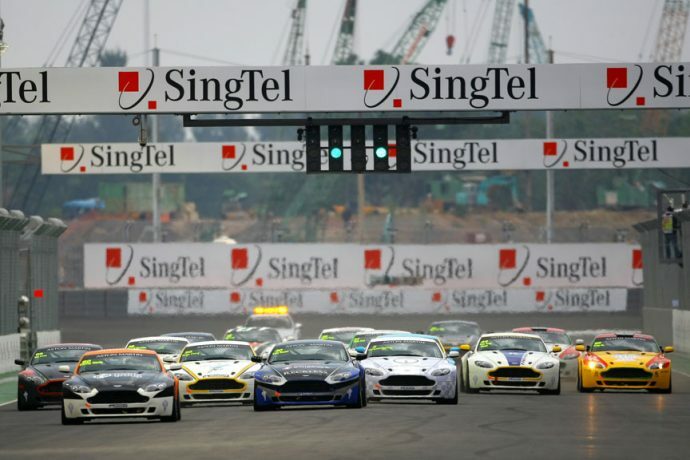 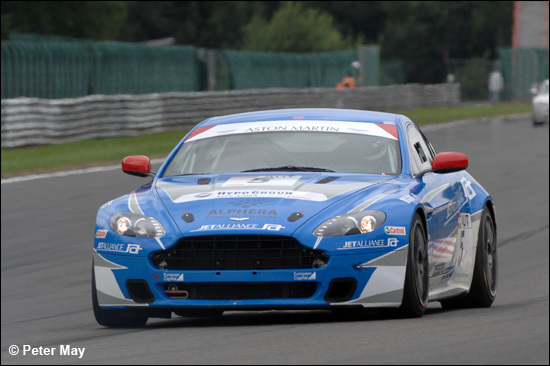 Sufficient time has passed that the Vantage has been seen in action just about everywhere that welcomes GT4 machinery, including a short-lived one-make series in Asia in 2008 (below) and the UK-based GT4 Challenge run under the Aston Martin Owners Club banner. 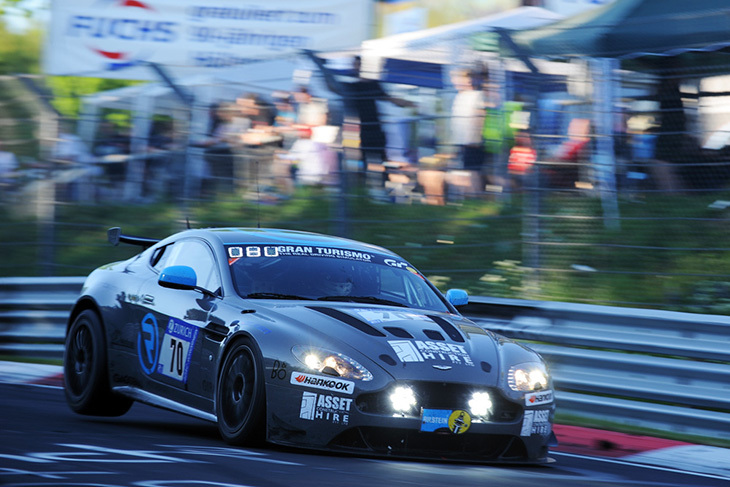 During that time there have been a myriad of success stories. 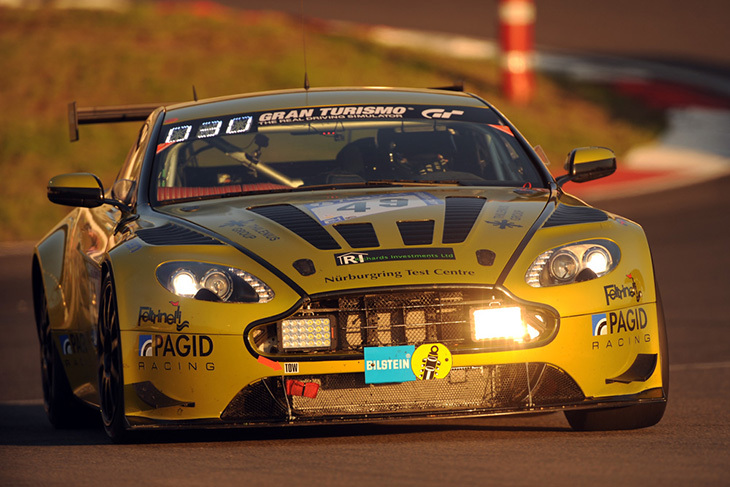 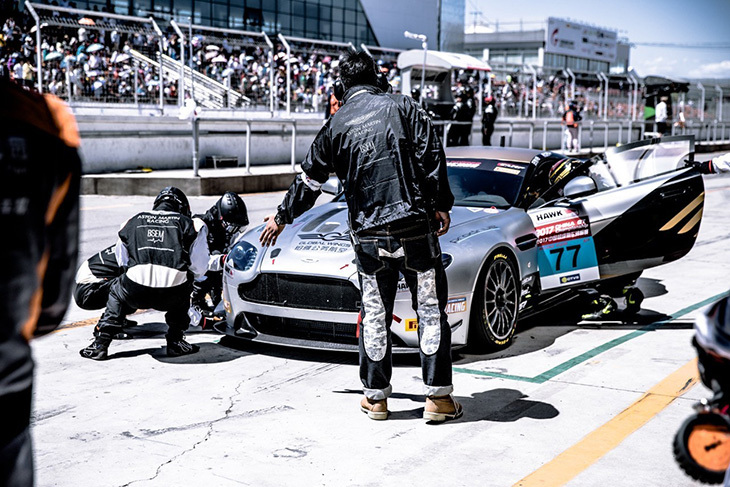 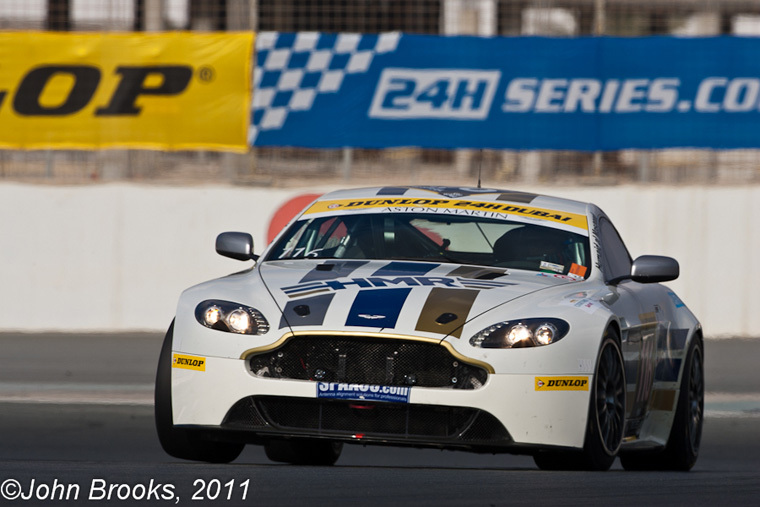 A class podium clean sweep at the 2008 Nurburgring 24 Hours, part of an ongoing success story there for the cars, back to back class Championship wins in the British GT Championship for Beechdean AMR in 2014 and 2015 and the 2010 GT4 European Cup with Rhesus Racing plus successes, amongst others at the Dubai and Britcar 24 Hour races.